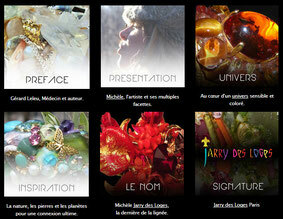 Girly - Site de boutiquejarrydesloges ! 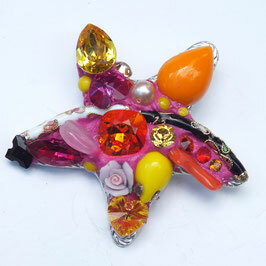 Composition: Coral, Citrine, Rose Quartz , Rose Ceramic, Onyx, Serpentine, Crystal, Enameled Elements and Venitian Glass. 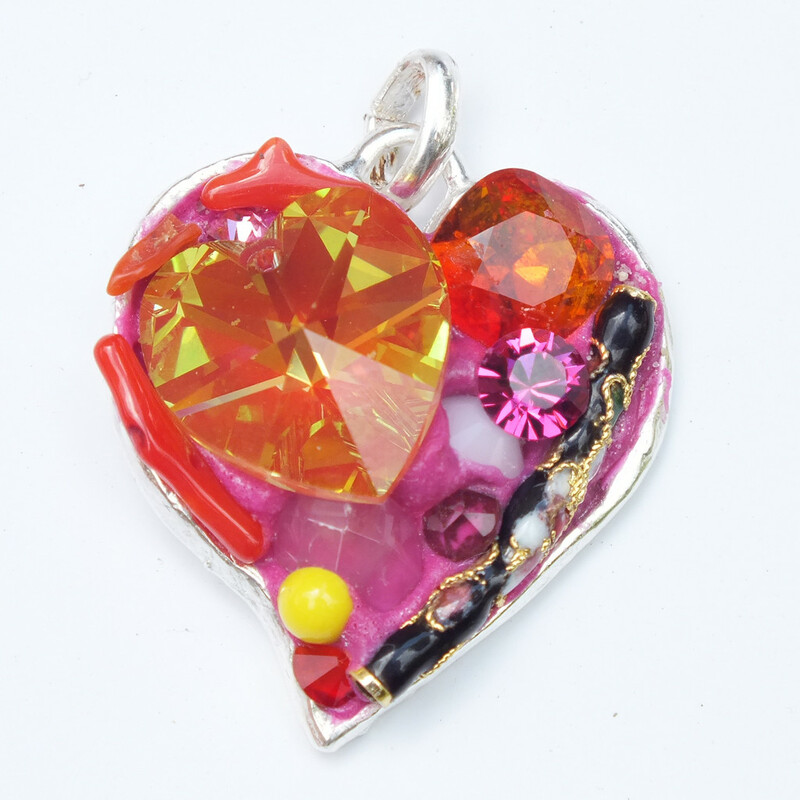 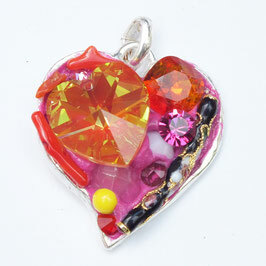 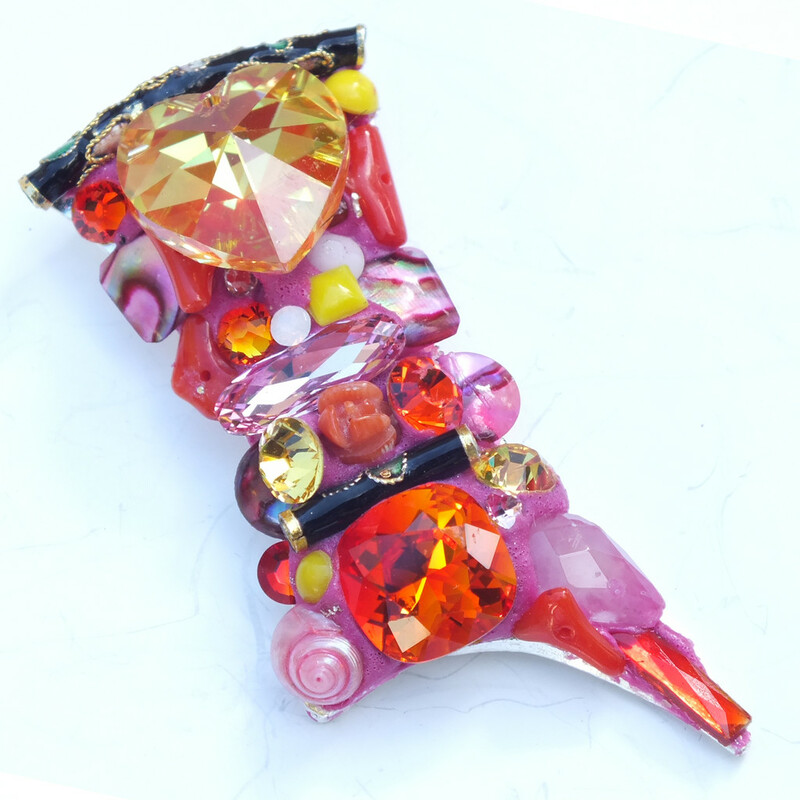 Composition: Coral Sculpted, Citrine, Rose Quartz , Onyx, Serpentine, Crystal and Venitian Glass.